How Do Social Security Claims Affect Disability Claims? 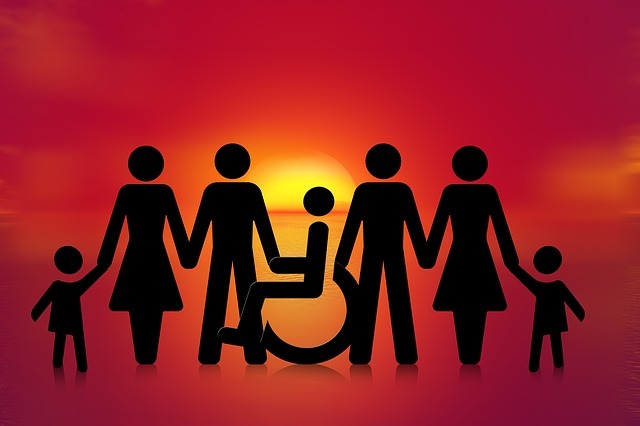 First, you must understand that there are two types of long-term disability policies. Some people may have a private policy, which means they went out into the market and bought it themselves. However, a lot of people have a group policy, so they work for an employer and as an employee benefit, they have some sort of a long-term disability insurance policy. Let's talk about the group policies first. Most of these policies will require, no matter what your disability is, that you must also file for a social security disability claim if you're being paid. Even though in some cases you'll never actually qualify for social security disability, they still force you to file. In almost every group policy case, if you're awarded social security disability benefits, you'll have to turn around and pay back the insurance company who provided the group benefits. It's called an offset. I think it really makes the group disability policies a sham because most of them provide so little in the way of ultimate protection. Now, it's different with a private policy. These tend to be more expensive, but they're much better policies in the long run, and I've seen maybe only one or two that require some sort of an offset for social security. Should I Use The Lawyer Recommended By My Insurance Company? Number one, a lot of these firms are out of state and it’s hard to make them play by Virginia rules, or your own state’s rules. Number two, sometimes they will refer them to a firm, and you're actually not getting a social security disability attorney; you're getting an advocate. Number three is very interesting. If someone has a condition that's part physical and part mental, we have seen situations where the insurance company's lawyer presses for the mental disability. That's important because in these long-term disability policies, they usually have a limited benefit period for mental, so they're going to go collect the evidence about mental, get social security to pay you for a mental disability, and then they turn around and tell the insurance company that they got the client approved for a mental disability. Your insurance company says, "Great job," and now they only have to pay for two years' benefits. An independent lawyer isn't going to do that. The last reason is that often your attorney will try to get the records from this out of state company that the insurance company hired and they don't pay attention to us. They ignore us and don't respond to our forms because they're not governed by the Virginia rules of ethics. So that’s why I always recommend, no matter where you are in the country, that you go out and you find a social security disability attorney in your town. Find the best one that fits you and is experienced, and never use the lawyer recommended by the long-term disability insurance company. Even if the insurance company’s recommended lawyer says there’s no charge, still get your own attorney. There’s no charge if you get your own private lawyer because the Social Security Disability Administration is going to pay them. There's no advantage and there's no reason to use the lawyer recommended by the disability company.